Dark Horse Comics is pleased to announce that it has created an exclusive digital comic to serve as a prequel to the thriller “The Thing,” in theaters October 14. 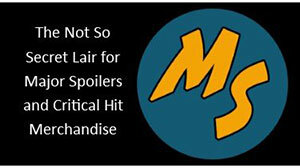 Starting today, the comic will be released in three parts on September 21, September 28 and October 5 and is available FREE online at www.digital.darkhorse.com and via the free Dark Horse Comics mobile app (http://itunes.apple.com/us/app/id415378623). The Thing: The Northman Nightmare tells the origin story of pioneering Norsemen who discover a shape-shifting creature that is hiding in a desolate village with few human survivors. In December 1991, Dark Horse Comics first published The Thing From Another World #1. In the style of Aliens, Predator and Terminator, Dark Horse Comics picked up where John Carpenter’s classic 1982 film left off. Now, 20 years later, Dark Horse shares a much earlier story about this creature from beneath the ice. 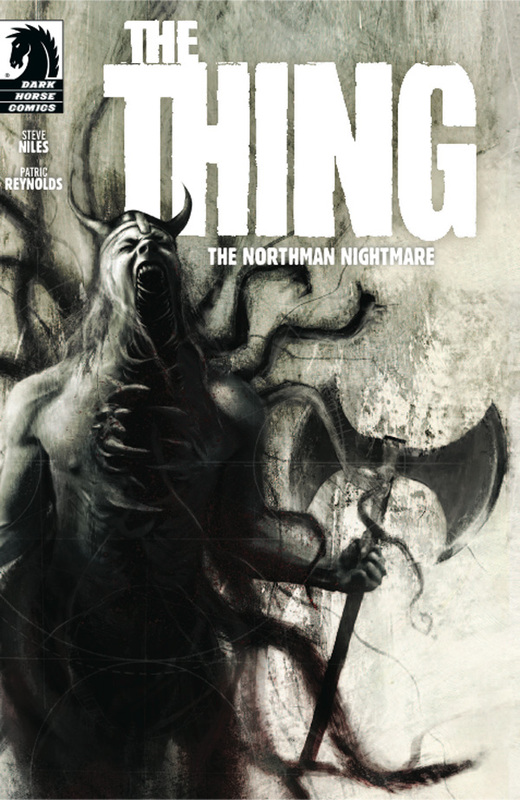 The Thing: The Northman Nightmare is written by Steve Niles (Criminal Macabre), with art by Patric Reynolds (Serenity), colors by Dave Stewart (Hellboy) and a cover by Menton3 (Silent Hill). The Thing: The Northman Nightmare comes to readers as a prequel to Universal Pictures’ upcoming prelude to John Carpenter’s classic 1982 film of the same name. 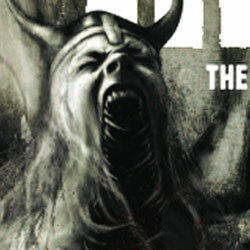 The first eight-page installment of The Thing: The Northman Nightmare can be downloaded digitally from the Dark Horse Digital Comics App or at www.digital.darkhorse.com today FOR FREE! About “The Thing” film: Antarctica: an extraordinary continent of awesome beauty. It is also home to an isolated outpost known as Thule Station. There, a crew of international scientists has unearthed a remarkable discovery. But elation quickly turns to terrifying paranoia in the thriller “The Thing,” as the group of researchers encounters something inhuman that has the ability to turn itself into an exact replica of any living being. Founded in 1986 by Mike Richardson, Dark Horse Comics has grown to become the third-largest comics publisher in the United States and is acclaimed internationally for the quality and diversity of its line. Now, in 2011, the company that revolutionized the comic industry proudly presents its groundbreaking digital-publishing program, Dark Horse Digital. Having launched with hundreds of titles, Dark Horse Digital offers its most popular titles at an unprecedented value, while providing the highest-quality reading experience possible. 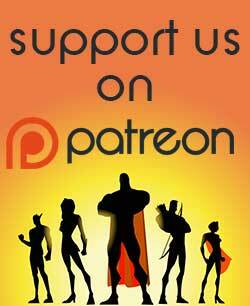 Single-issue comics are priced as low as just $0.99, and there is also an extensive list of free introductory #1 issues. 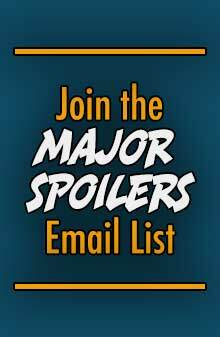 Additionally, DH Digital’s “bundles” group together story arcs spanning multiple issues into affordable packages, allowing readers to get the three or four issues that comprise a complete narrative, starting at just $3.99 and up. And through cloud-based technology, Digital Store purchases can be read and enjoyed on your laptop, desktop, mobile browser, and Dark Horse Bookshelf app, available now on iTunes. To get started, simply log on to Digital.DarkHorse.com or download the app to create an account, and begin building your collection today.